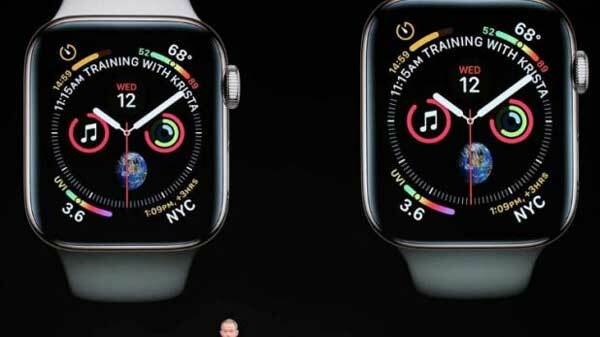 Apple has launched 3 new iPhones and ECG features in its annual event. Apple has announced its new phone yesterday. This event took place at the Steve Jobs Theater in the California-based headquarters. In which the company launched three new iPhone and Apple Watch. The website of the live streaming company of the event was down for a while. Apple's watch is known as Apple 4. That would be worth $ 279 to $ 499. The new feature is in ECG Matrix. Which is available in 5 colors. The screen is 30 percent larger. As well as 18 hours of battery life is available. Apart from this, there will be 6 major changes. Also it is available in new colors. 2. Apple's Apple iPhone is also available in M63, 256 and 512 GB, which is priced at $ 1099. The Iphone X S64, 256, 512 and 512 GB is available, which is priced at $ 999. It has a dual camera. There is also an OLED screen as well. So i Phone X R is also 64 GB , 128 gb, 256 gb Is available in. The value of which is $ 749. It has a display noch, LCD display. All these phones will be available in India from September 28 in India. 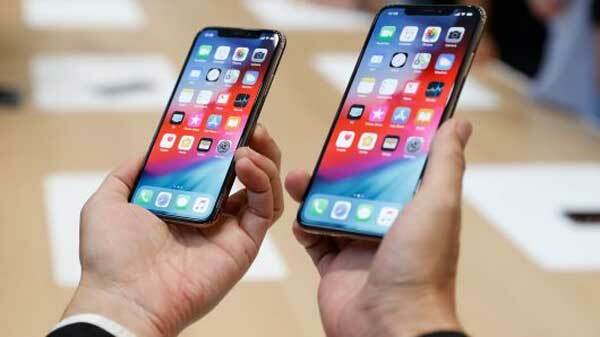 - The new iPhone Xs (10S) launched as an upgraded version of the iPhone X launched last year. - The new iPhone Xs has a 5.8-inch OLED super retina display. The iPhone Xs Max (10 S Max) has a 6.5-inch Super Retina OLED display. - The only difference between the iPhone Xs and the iPhone Xs Max is the screen size. All other features are identical. - Get stereo sound in the new iPhone Xs and iPhone Xs Max. Apart from that, the company has claimed to make Apple's trademark face-safer more secure. - The three new smartphones will come with Apple's extremely powerful A12 Bionic Chip and the latest iOS 12. According to the company's claim, this chip is 50 times faster than before and uses 40 percent less power. Neural engine machine learning will improve the new iPhone. 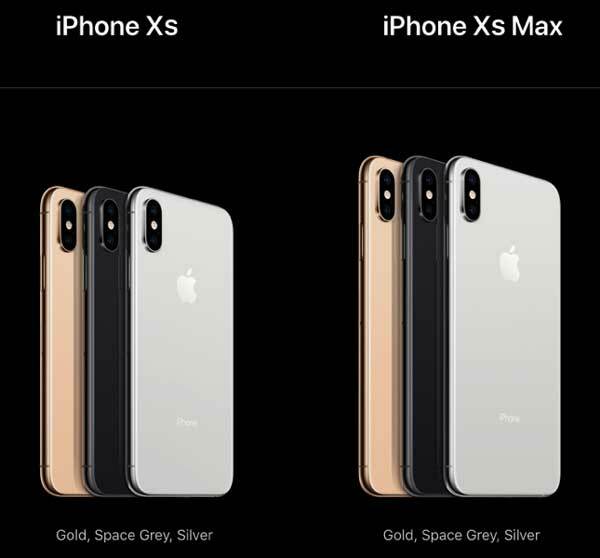 - iPhone Xs and iPhone Xs Max have 12+ 12 megapixel dual rear camera and a 7-megapixel front camera set up. - This camera has a smart HDR feature. Due to this feature, moving object will also be able to click the best photo. Apart from that Apple has upgraded its trademark portrait mode and portrait lighting. - The 12-megapixel dual camera has a depth control, because of which you can give a Blur effect as you want in the photo.